Last Month Longtable Project visited Copenhagen and Norway. I attended and delivered a paper on Longtable Project at an international Sustainability conference ISDRS. 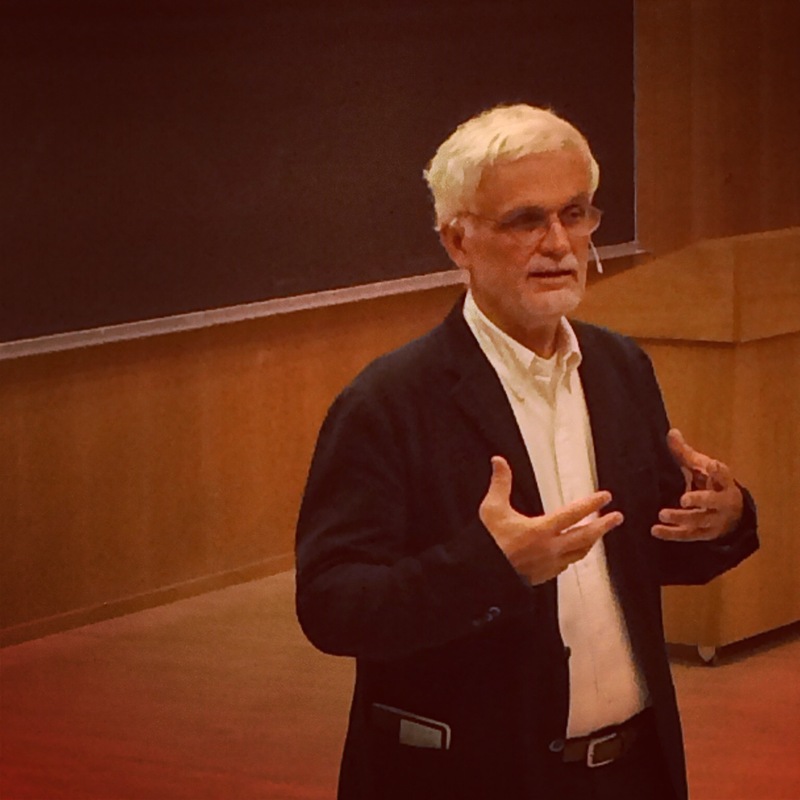 One of the highlights of the trip was meeting prof.Ezio Manzini who had come to the conference to talk about designing for social innovation, “cultures of resistance, a cosmopolitan localism”. 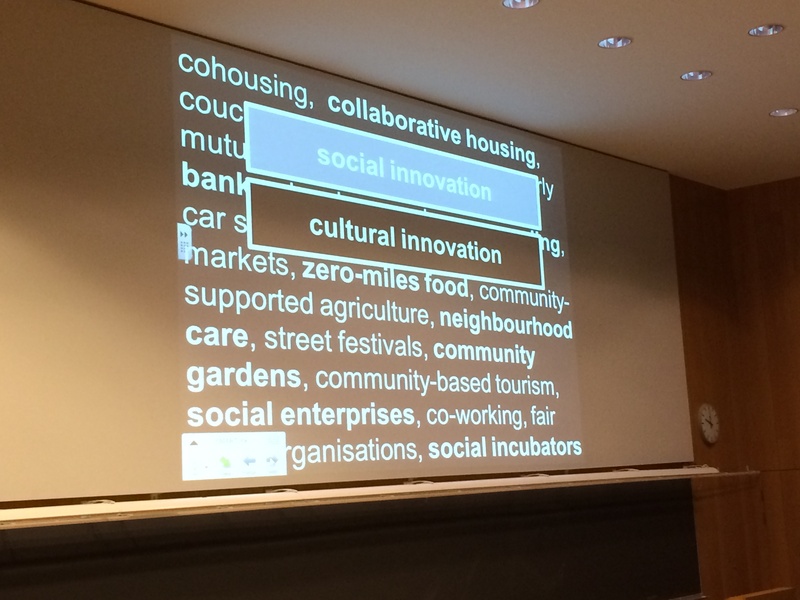 A highlight of his keynote was Manzini expanding on “SLOC” – Small, Local, Open and Connected, as a viable way of delivering social innovations via creative communities, locally rooted but connected to the global economy in distributed networks. We had the great opportunity of speaking to Ezio Manzini about Longtable Project as a social innovation and hope we will connect with him when he visits Cape Town soon. 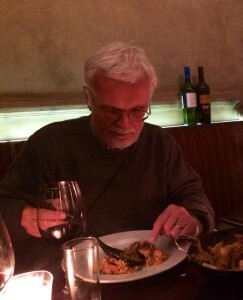 We enjoyed meeting Ezio in Cape Town where he is a visiting professor at CPUT. 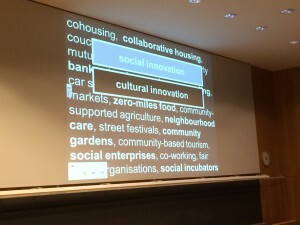 Embedded sustainability, slow food and social innovations were some of the topics we discussed as well as how to better integrate the city of Cape Town. We look forward to talking about Small, Local, Open & Connected with our Founder Members. Thanks Ezio.